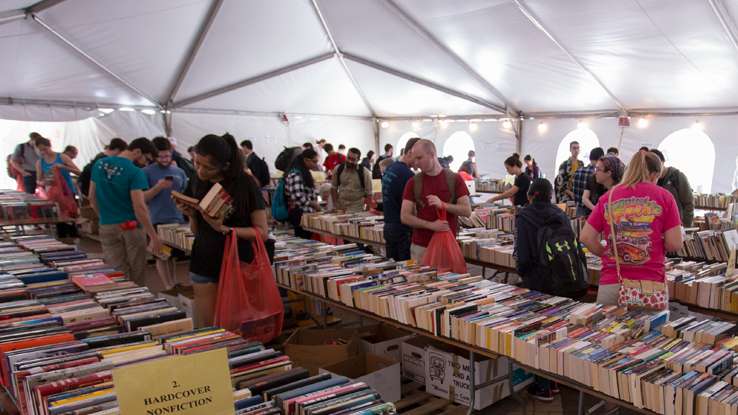 Get ready to search for treasures at the Friends of the Libraries' annual Frank B. Armstrong Memorial Book Sale, April 8-12 on the Brickyard. Last year, the sale raised almost $17,000 for the NC State University Libraries endowment, thanks to hundreds of hours of work by volunteers, students, staff and others. 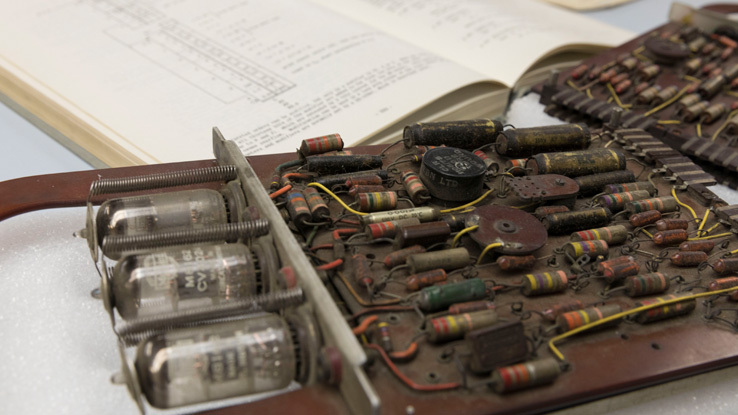 NCSU Libraries Special Collections Research Center is excited to announce the donation of the Brian W. Hollocks Collection to the Computer Simulation Archive. Hollocks is a retired professor from Bournemouth University in the United Kingdom, and the collection of 1960s through 1980s materials offers a snapshot of the early years of the computer industry as it found large-scale applications in postwar industry and business, leading to the dawn of personal computers. 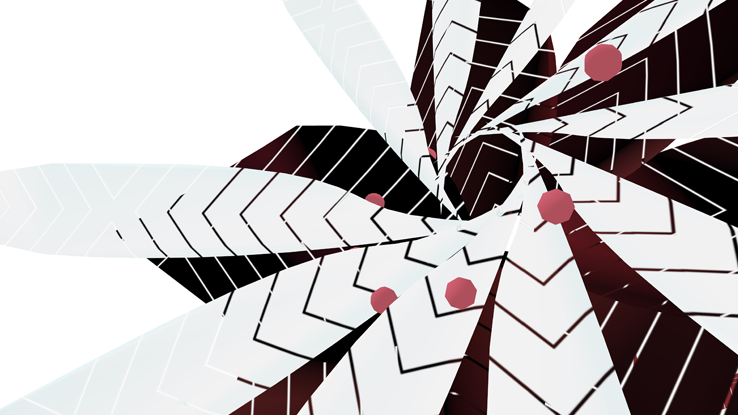 Lucas Swick is one of three resident artists creating spectacular visualizations on the Hunt Library video walls this fall through the NCSU Libraries’ Immersive Scholars program, which is part of a $414,000 project grant awarded to NC State by the Andrew W. Mellon Foundation last year. Swick has created an interactive, immersive exhibition for the iPearl Immersion Theater that transforms data about food and housing insecurity among NC State students into spectacular images inspired by community gardens. Bestselling author and North Carolina native Wiley Cash​ headlines the Friends of the Library Fall Reception on Thursday evening, Oct. 18, in the Duke Energy Hall at the Hunt Library. 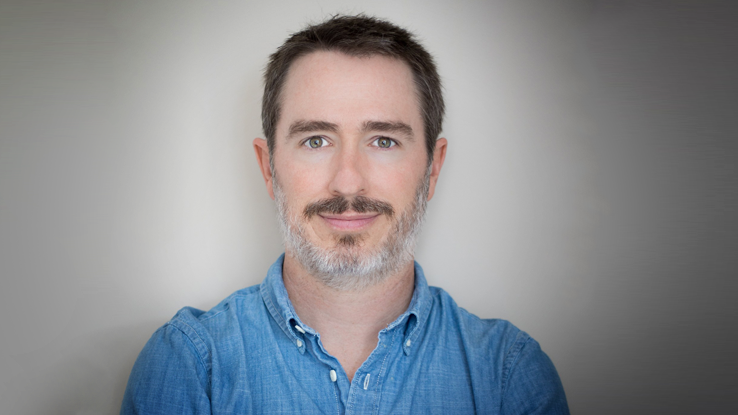 Cash will read from and discuss his new novel The Last Ballad and talk about life as a creative writing professor, author and writer-in-residence. Debuting this month on Hunt Library's third floor is Dataspace, a place for students, faculty and researchers to work, collaborate and learn about data science. Outfitted with specialized hardware and software and staffed with knowledgeable consultants, Dataspace is generously supported by an anonymous foundation grant. 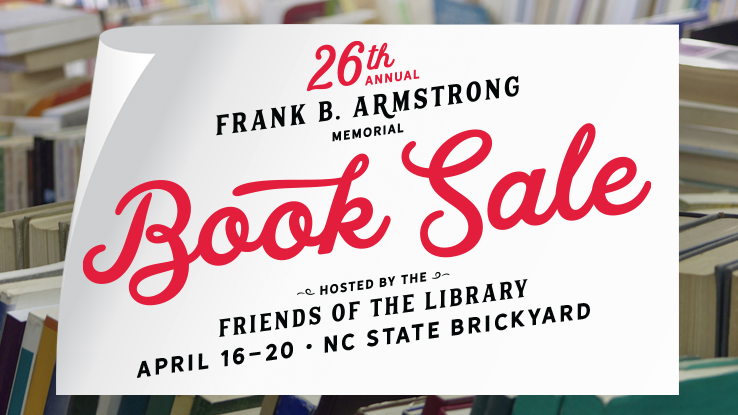 The Friends of the Libraries is hosting the annual Frank B. Armstrong Memorial Book Sale, April 16-20 on the Brickyard. The sale is a wonderful way to support the NCSU Libraries while bringing home treasures. All proceeds benefit the Libraries’ endowment and last year the effort raised $17,200. 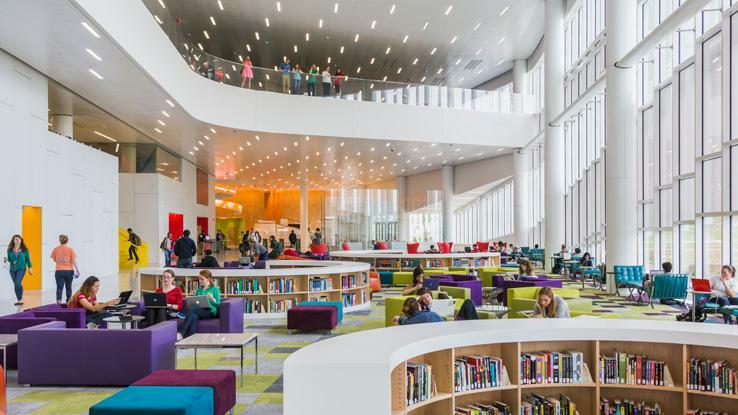 The NCSU Libraries Fellows Program has named four fellows for 2018-20. 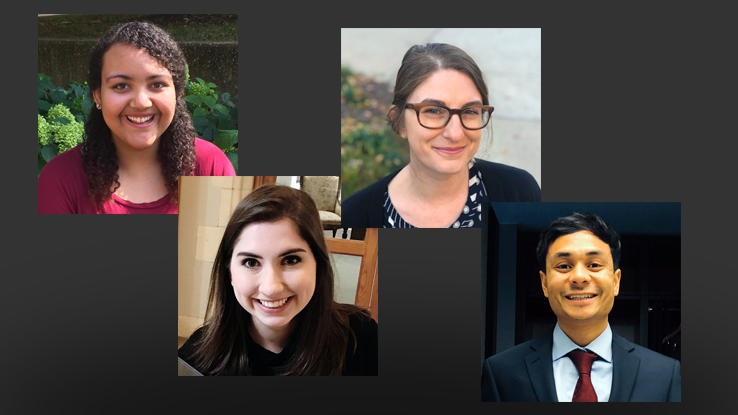 The program, supported by endowment donors, develops future leaders for academic libraries, with a focus on science, engineering and digital librarianship, on diversity, and on library management. 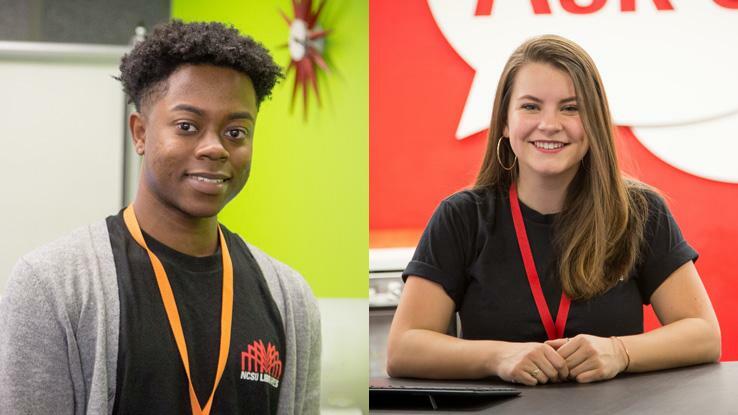 The NCSU Libraries named Sophia Stoddard and Tyler Smith as the winners of the first Library Leaders Scholarships. 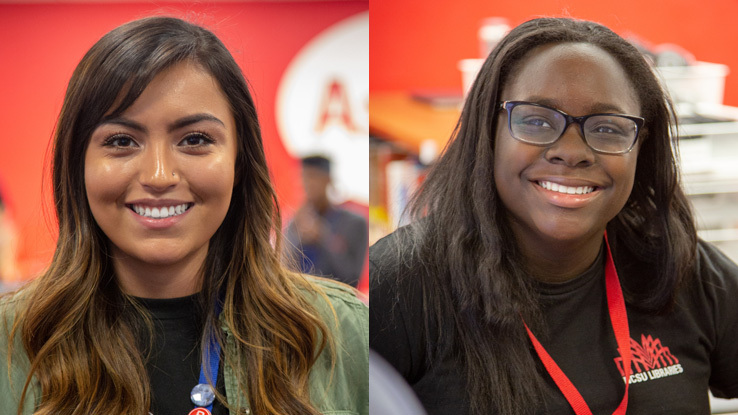 Recognizing exemplary contributions to the libraries by current students, the $2,500 awards come from the Library Leaders Scholarship Endowment. The goal of the endowment is to encourage students to consider pursuing advanced degrees in library science. Students raise more than $3,000 for NCSU Libraries during Homecoming Penny Wars and alum Wilson White will make a matching gift.